Convenient: Just 11 km from the A1 Autobahn. 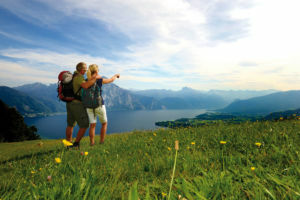 Extensive leisure and activity offerings in Altmünster and surroundings. 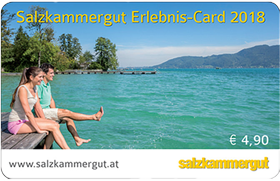 Discover the magnificent Salzkammergut with one or more of our own package deals, use an outside provider or head out on your own. For the past 20 years, we have served countless old and new guests in our house with body and soul. 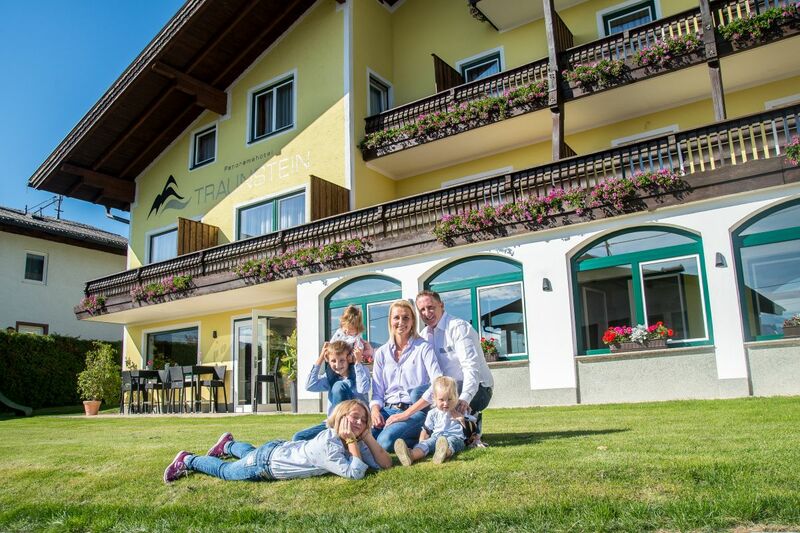 The completely redesigned, expanded and more comfortable Panoramahotel Traunstein – which now includes many significant improvements – reflects the enthusiasm we have for our profession. All good things last – or get better. 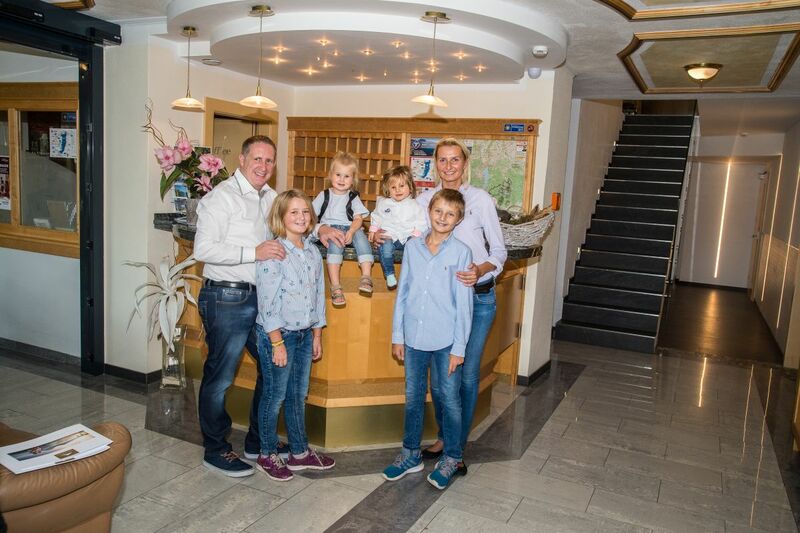 In 1968, Erwin and Christine Bruderhofer opened the Bruderhofer guesthouse at a time when rooms were still being booked by letter or phone call, or through a local travel agency. 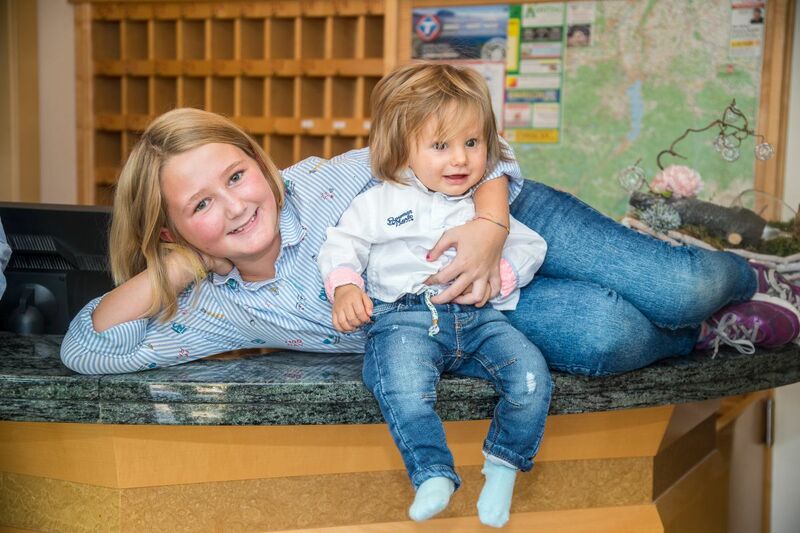 Families, clubs and groups felt comfortable in our 30 lovely rooms, and a few business people also began to drop in. Erwin Bruderhofer laid the cornerstone. After his death in 1986, his wife and children continued the operation in his spirit. In 1998, Christian Pumberger took over management. After three successful decades, it made sense to gadually coax the 1960s guest house into the new millennium. This meant focussing more on comfort and modernizing facilities in all areas. 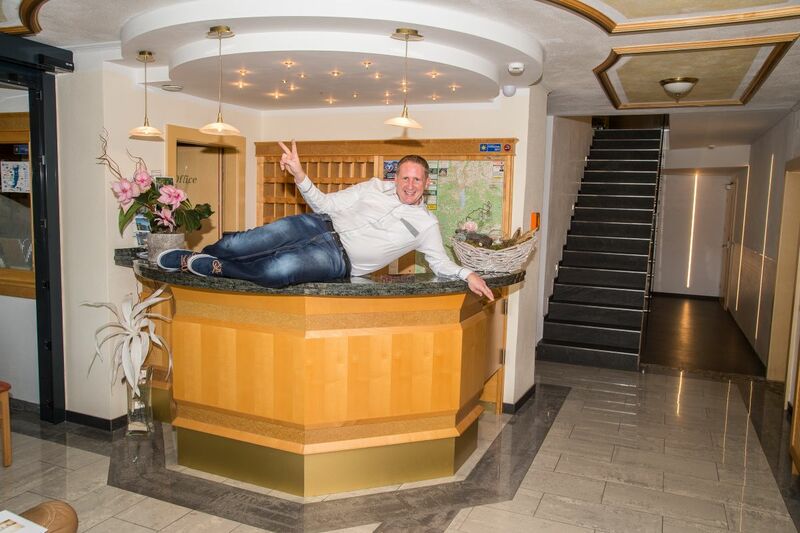 “Hotel-Pension Bruderhofer” symbolized both the bond with our loyal regulars as well as open-mindedness for travelers with new and heightened expectations. In 2017-2018, the time was ripe to further exploit the potential of our wonderful location, to offer our guests more space and to invest in contemporary accessibility and improve our safety standards. 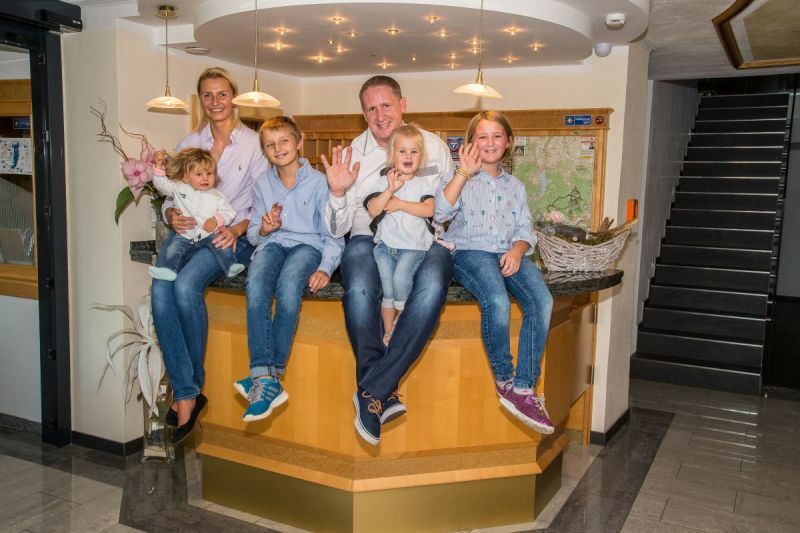 Christian and Aleksandra Pumberger took their time to find a new name for their traditional lodgings. 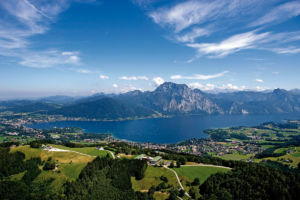 In the end, the choice was clear: the 1691m high Traunstein – our mighty local mountain and “Guardian of the Salzkammergut” – rises from the lake just opposite sunny Altmünster. Panoramahotel Traunstein was (re)born. 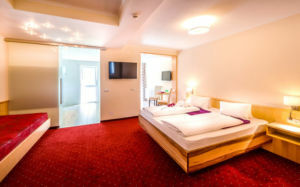 Read more about the advantages of our hotel under “Why stay with us?”. 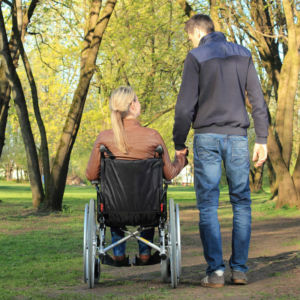 Looking for barrier free travel options ?